MTV, presumably standing for “Music Television”, launches on cable TV. As most people know, after the introduction sequence, the first video played was “Video Killed the Radio Star” by The Buggles. However, a bit of trivia is that the second song played was “You Better Run” by Pat Benatar. 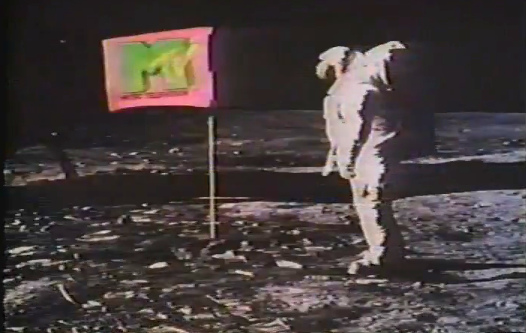 MTV had an immediate impact on the music industry and was an iconic symbol of the technology-driven 1980’s.